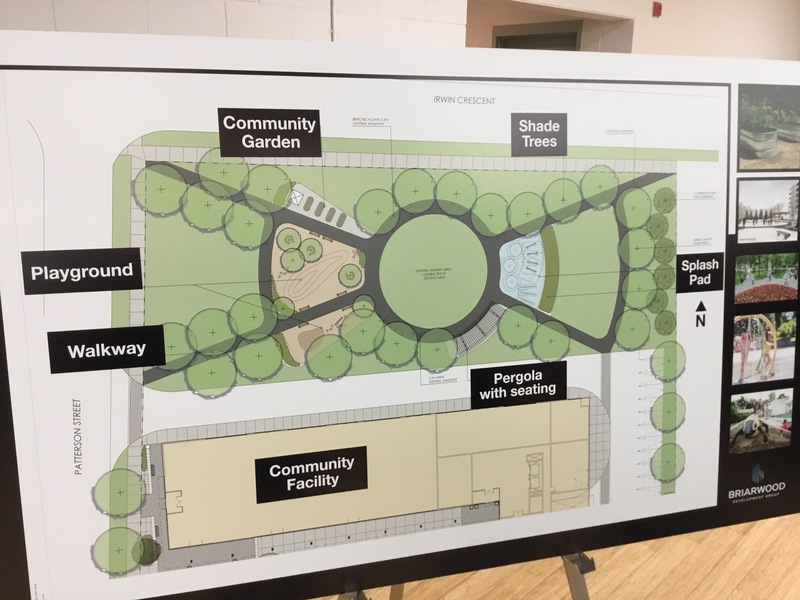 Regional Councillor Tom Vegh won his election last October on an explicit promise to build a new Library and Seniors’ Centre on the site of the old hockey arena at Hollingsworth which is owned by the Town and will be closed permanently in 2020. His main opponent, Chris Emanuel, told voters this was a pipe dream unless Vegh was willing to hike taxes by 40%. The voters took the chance and elected Tom. Yesterday’s Committee of the Whole - with a staff presentation and report on decommissioning Hollingsworth Arena - gives Tom a great opportunity to let us into his plans. He told me a month ago he has been working “diligently” on the matter. As it happens, the Library and Seniors’ Centre is the elephant in the room. Tom doesn’t talk about them and no one asks. Tom is proving to be a huge disappointment. He refuses to engage in argument. He is afraid to make the case. Jane Twinney privately thinks it was just one of Tom’s election promises – to be casually discarded once memories fade. But I’ve told Tom I am going to track his promise for the full four year term of Council. When everyone else has moved on to exciting new topics I’ll still be sitting on Tom’s shoulder, reminding him about his new Library and Seniors’ Centre. That’s how you keep politicians honest. You stick with them for the long term, following their inevitable twists and turns as their hastily written election pledges collide with reality. But instead of painting a picture of his new Library and Seniors’ Centre Tom waffles on about having a Council Workshop where everyone “brainstorms”. As I am listening to Tom and his brainstorming plan I am left wondering if he has ever spoken to his council colleagues individually to get support for his new Library. If so, it doesn’t show. I have concluded Tom is a particularly inept politician. 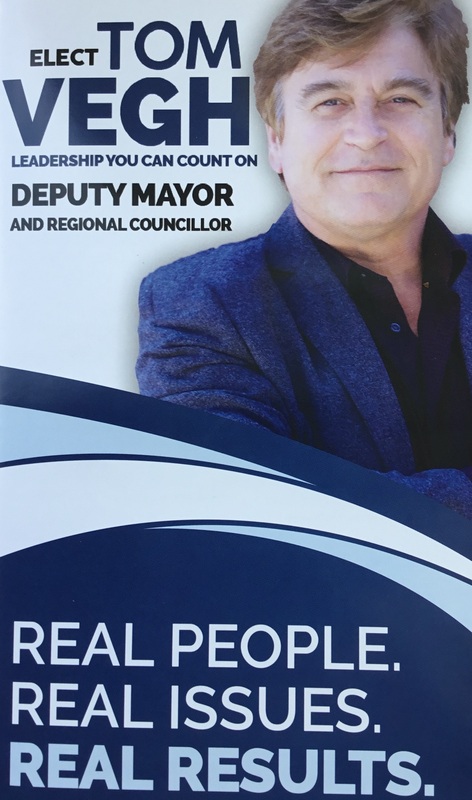 I am surprised he didn’t campaign last October on the promise of a Council Workshop on a new Library and Seniors’ Centre. But maybe he realised that formulation wouldn’t cut it with the voters. The Mayor, John Taylor, gives us a master class in how to handle Tom. If Taylor wants things done – as with Mulock Farm - he calls on councillors to “seize the moment”. If he is lukewarm about something (like a new Library) there’s always plenty of time down the road to discuss things. Taylor thinks it would be a mistake to hold a workshop before they see the staff report. But afterwards we hear it may be possible. But there is no rush. They’ve got all the time in the world. And Taylor says there are “decision points” coming up but doesn’t elaborate. We don’t want a workshop getting in the way of decision points, Tom. Do we? Tom doesn’t ask if any of these decisions that are coming up will have a bearing on his plans for a new Library and Seniors’ Centre. Tom will have plenty of time to ask questions like that at the Council Workshop. Jane says that within six months we are gonna know where we are going with this.